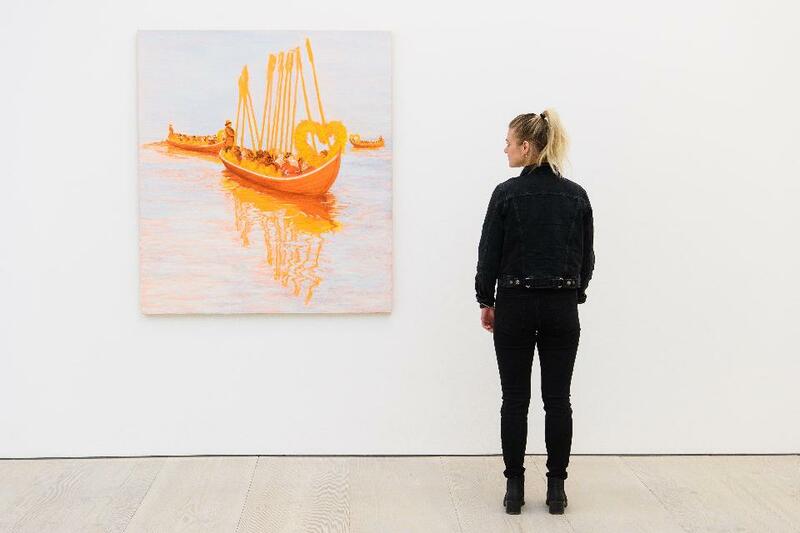 The gender disparity in the art world is closely examined this week by Saatchi Art’s Chief Curator and VP of Art Advisory, Rebecca Wilson. “Throughout the U.S., women earn half of the MFAs awarded, and worldwide, women represent 51 percent of the visual artists” reported Wilson. Despite the equal number of female to male artists, the former suffer underrepresentation and decreased values in the art market. February 5th 1916 the Cabaret Voltaire opened in Zurich, marking the iconic establishment’s 100th year in operation. 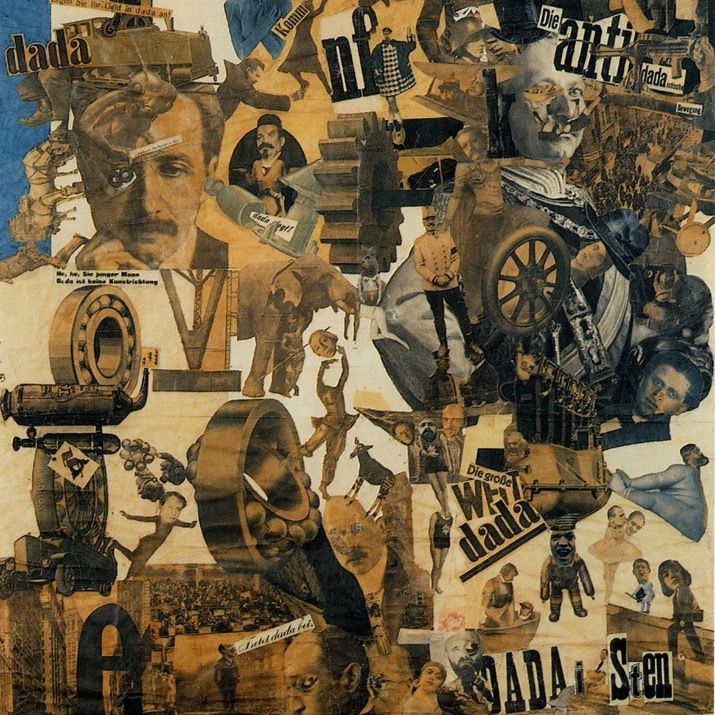 Founded by Hugo Ball and his partner Emily Hennings, the spot became the birthplace of the irreverent Dada avant-garde art movement. The building has gone through a tumultuous period in the recent past, falling into disrepair and a subsequent effort to revamp. Today it functions as a club and music venue, remaining a destination spot with a rich history. From February 11-21st Palm Springs, California will host a bevy of exciting happenings in celebration and display of midcentury modern design, architecture, and more. With more than 250+ events, we figured those attending might need a guide to the 5 must-see events for art lovers. 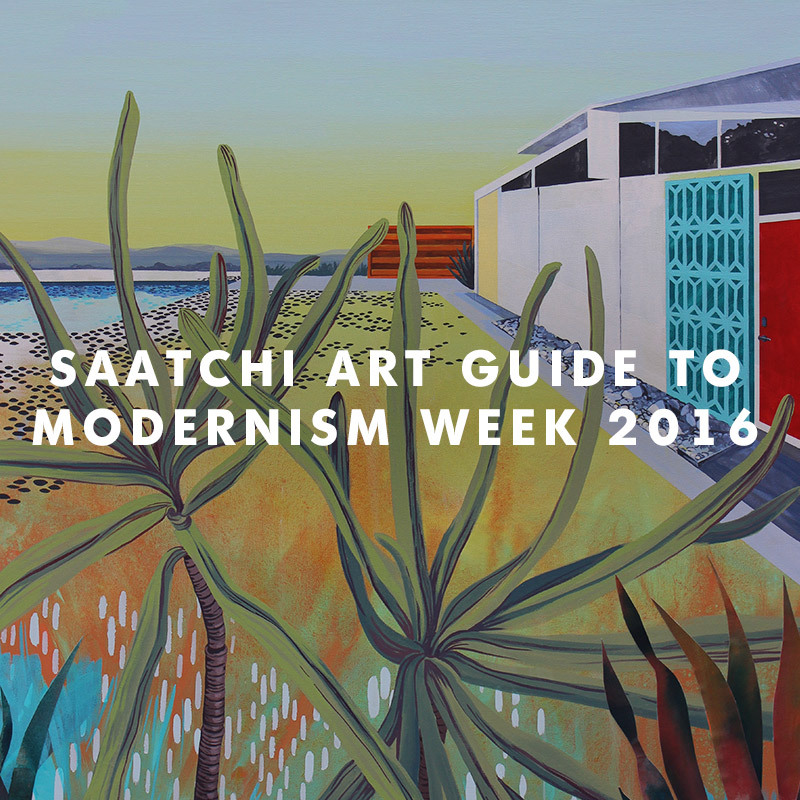 From minimal to retro and everything in between, Saatchi Art’s guide has you covered. Head here to read our guide. Freud’s concept of Uncanny defines the sensation of perceiving something that is familiar yet off, a dissonance that echoes in the viewer and creates an unsettling feeling. The Creator’s Project compiled a list of eight artists who are enacting just that in those who view their hyperrealistic sculptures. Crafted from clay, resin, silicone and more, these artists shape lifelike figures that explore aspects of humanity that exist below the surface. Check out more on The Creator’s Project, and see one of the artists, Jackie K Seo, on Saatchi Art. In keeping with this week’s unofficial theme (refer back to #1), we’re highlighting some female artists whose impact is often overlooked. Focusing on Modernist sculpture, these 5 women all cultivated immense creativity throughout the twentieth century, individually contributing their own vision to the greater movement. 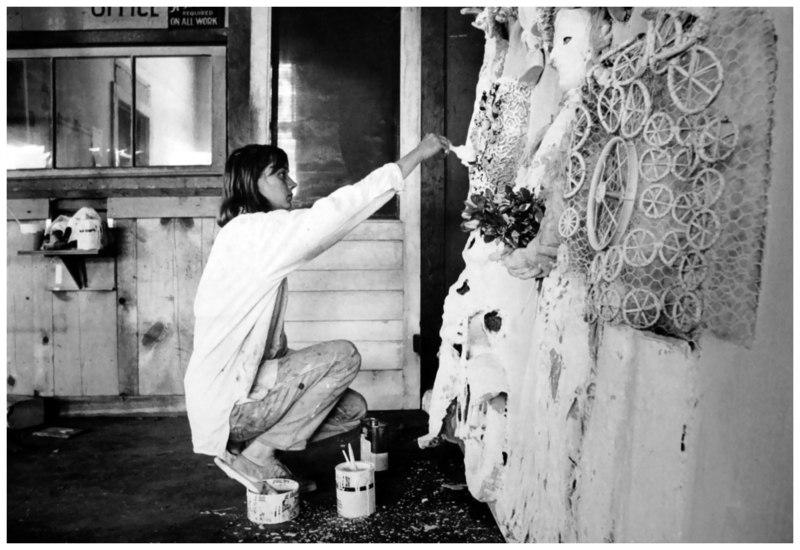 While one or two might be familiar, discover all five female sculptors. 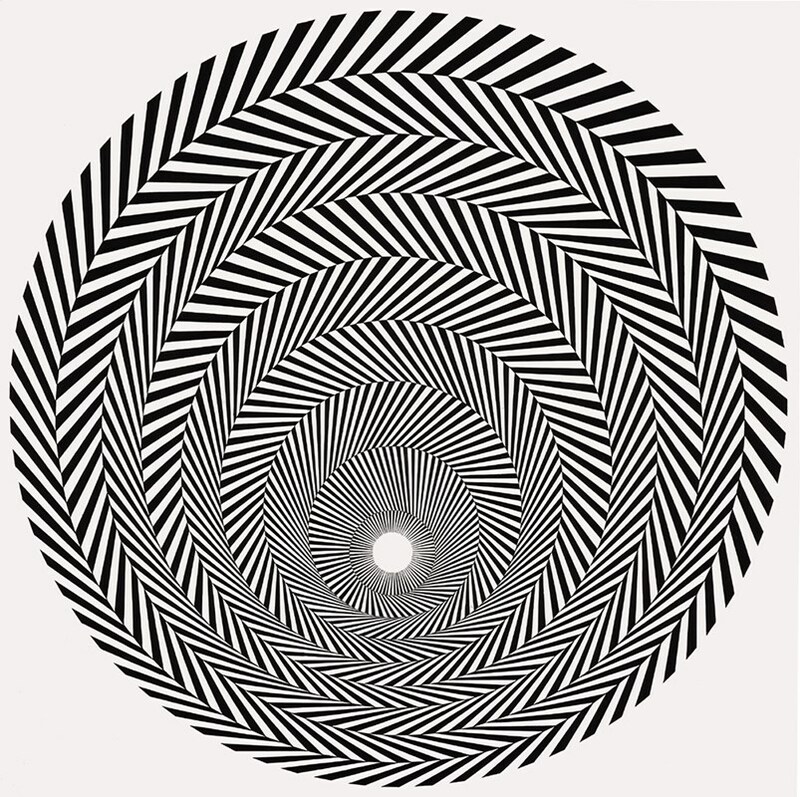 Op art, “op” being shorthand for “optical,” is concerned with visually complex images that appear to move, undulate, or otherwise shift in front of the viewer’s eyes. The movement began in the 1950s but hit its swing in the 60s as more viewers became receptive to the style. AnOther profiled five op artists who became synonymous with the movement, including Pennsylvania-born artist Richard Anuszkiewicz, Victor Vassarely, and more. Check them out here. The the Museum of English Rural Life in Reading has blood on its hands this week as an unlucky mouse became the victim of an old trap. 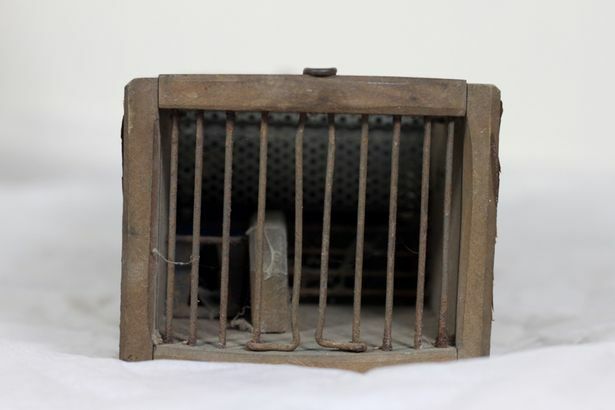 The mouse snuck past visitors and security, and (ironically) selected a home in a 150 year old device meant to kill it. There wasn’t even bait in the trap, the museum reports. Read more on this tragic tale.